Indulge into the Apple world with the latest iPhone 7, considered as the most iconic smart phones all times. This is the most advanced iPhone and loaded with features unlike any Apple Phone such as a water resistance. The unmatched camera quality and the swift and power-packed iOS processing along with long battery life make it most ideal and favorable phone to have. exquisite design and perfect Finnish gives you a modern and yet classic feel. Order for this iPhone 7 online on Jumia Kenya and have it delivered straight to your doorstep. The iPhone 7 introduce a beautiful black with a matte finish and a deep, high-gloss jet black with a new unibody design that’s seamless to the touch that feel amazingly beautiful as it looks. The iPhone 7 display uses the same color space as the digital cinema industry, so what you see will be noticeably more brilliant and vibrant. Because we all deserve a bit more brightness in our day. 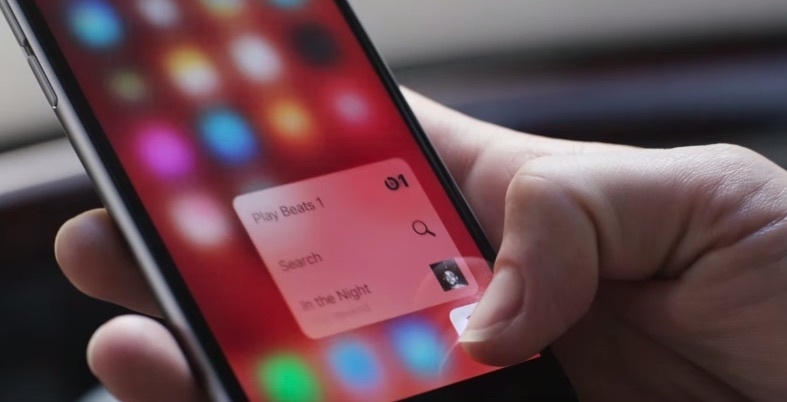 When you use 3D Touch, your iPhone responds with subtle taps. So not only will you see what a press can do you’ll feel it. The new Retina HD display on iPhone 7 deeply integrates 3D Touch throughout iOS. Now you can interact with Messages, Calendar, Mail, and other apps in a more powerful, more responsive way. iPhone 7 has a Apple A10 Fusion processor with advanced sensors working on 2GB RAM. For top-notch processing and high-speed accessibility and response timing, A10 fusion chip with 64-bit architecture embedded M10 motion co-processor. To keep up with its wide screen’s functions swift, the phone comes with an equally iOS 10.0.1 that works seamlessly with this phone’s screen touch. 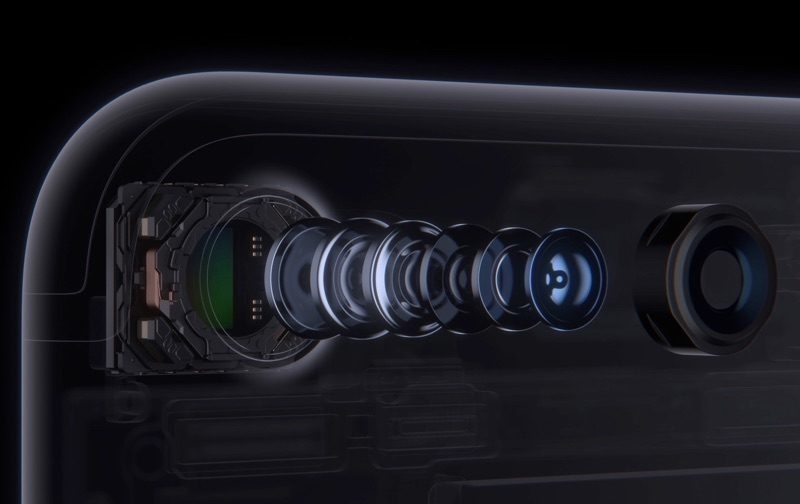 iPhone 7 has one of the most advanced camera of 12MP. Re-engineered to adding optical image stabilization, an ƒ/1.8 aperture, and a six-element lens to make it even better for shooting photos and videos in low light. With advanced new features like wide color capture, your photos and Live Photos will look even more vibrant. It comes with optical image stabilization to reduce blur associated with motion and handshake. It also has a FaceTime HD camera is not only higher resolution, but it also uses wide color capture for that sharper and more vibrant selfies.